Just over the New Hampshire-Maine state line is an imposing blue and white sign that reads, “Welcome to Maine, the way life should be.” It’s a simple slogan, but one Mainers (or Maineiacs, as some like to call themselves) take to heart. If you’ve ever thought about leaving the nine to five grind and trading in your three piece suit for a pair of L.L. Bean duck boots, now is your chance. Janice Sage, the owner of the Center Lovell Inn and Restaurant, is holding an essay contest for the deed to her property. 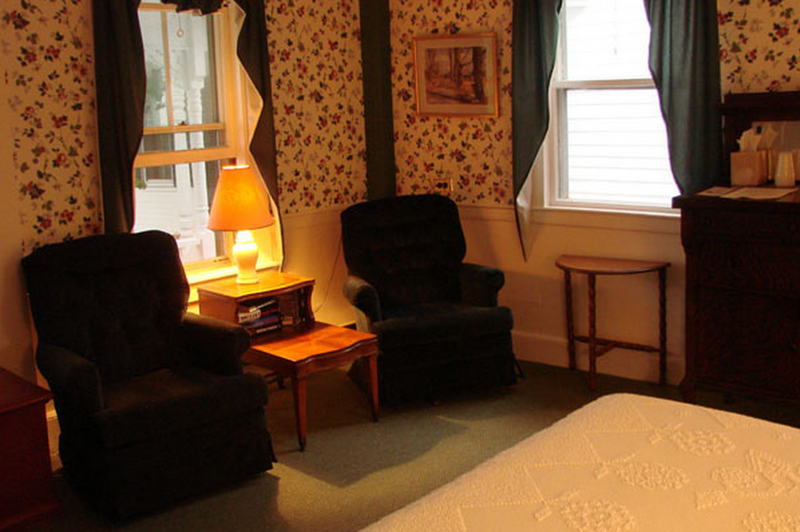 For 200 words and an application fee of $125, the 210-year-old country inn can be yours. The bed and breakfast is worth about $900,000 and features 10 guestrooms, a wraparound porch, 12 acres of land and breathtaking views of the Presidential Range. According to The Boston Globe, Sage won the inn in a prior essay contest held in 1993 — she was living in Maryland at the time and working as a restaurant manager. A friend heard about the contest on the Phil Donahue television show and suggested Sage enter. She won, packed her bags and headed north — now 22 years later, Sage says she’s ready to retire. 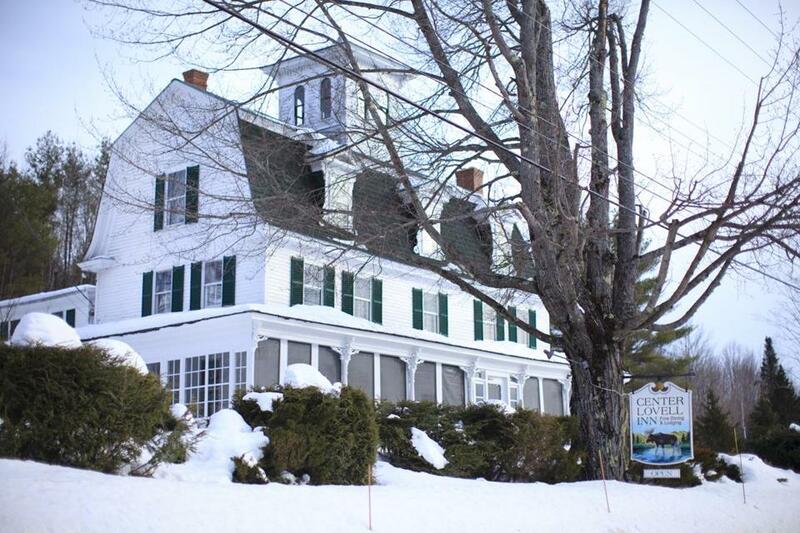 She hopes to receive around 7,500 applicants, who will respond to the prompt, “Why I would like to own and operate a country inn.” The fees will help to fund her retirement — which has been a long time coming. On a typical day, Sage works for 17 hours, making breakfast, cleaning rooms, taking down reservations and welcoming guests. The next owner will have to agree to operate it as an inn and restaurant for at least a year. The building must be painted white, while the roof and shutters may be clad in forest green, hunter green or black. In addition to the property, the contest winner will be given $20,000 as capital for their new endeavor. Sage plans to read all the essays by May 17th. From there, she will turn over the top 20 submissions to two local judges who will help to decide on a winner. A month later, Sage hopes to turn over the inn to the new title-holder. 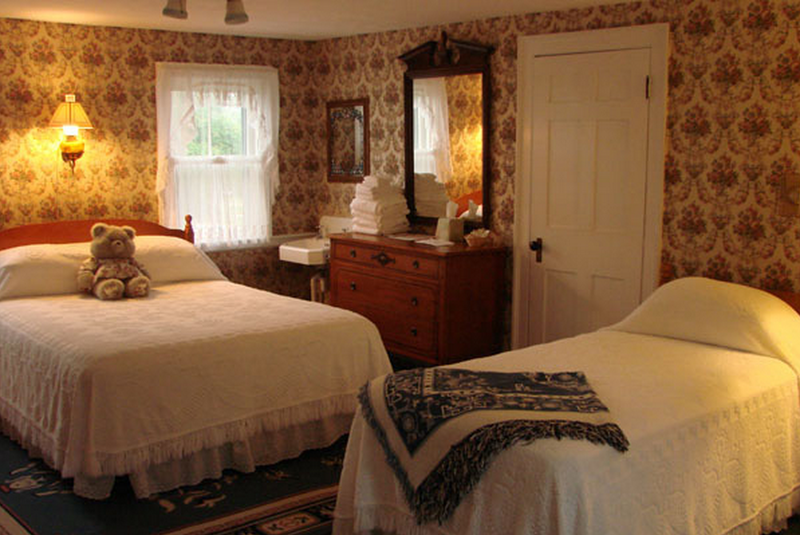 Think you’ve got what it takes to own and operate the Center Lovell Inn and Restaurant? Enter the contest here.